Brodie and Kahlie have known each other since they were teenagers. They fell in love and eventually moved to Norfolk when Brodie joined the Navy. 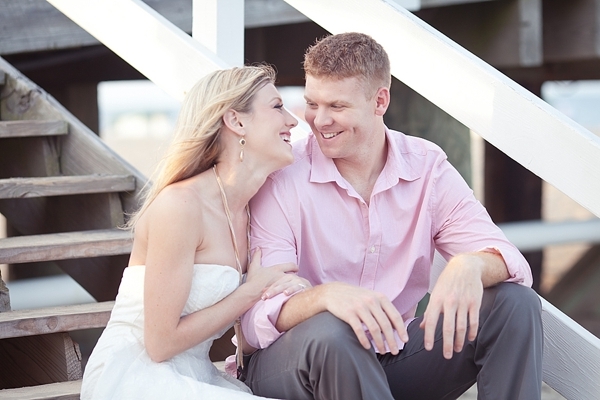 Both being from Lititz, Pennsylvania, and planning a wedding back home, they dreamed of an engagement session on the beach where they spent any free time they had together taking walks, riding their cruisers, and enjoying the salty air. 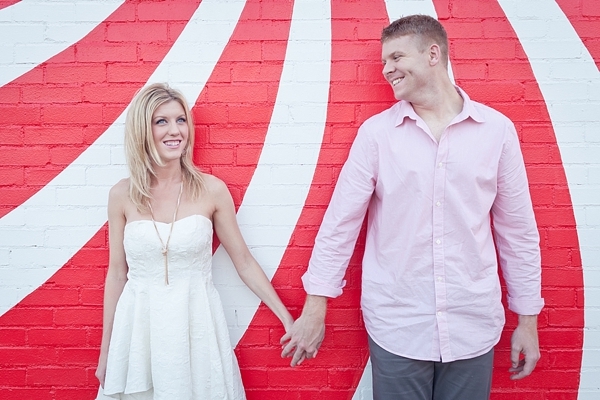 In scouting for their session, The Girl Tyler and these two lovebirds picked out two perfect spots, but then discovered even more Oceanfront gems like the half-buried catamaran and a swirly peppermint-reminsicent mural. And even though we're headed into chillier days, this kind of session will always very representative of the quintessential, laid back Virginia Beach fun that the Oceanfront is known for!